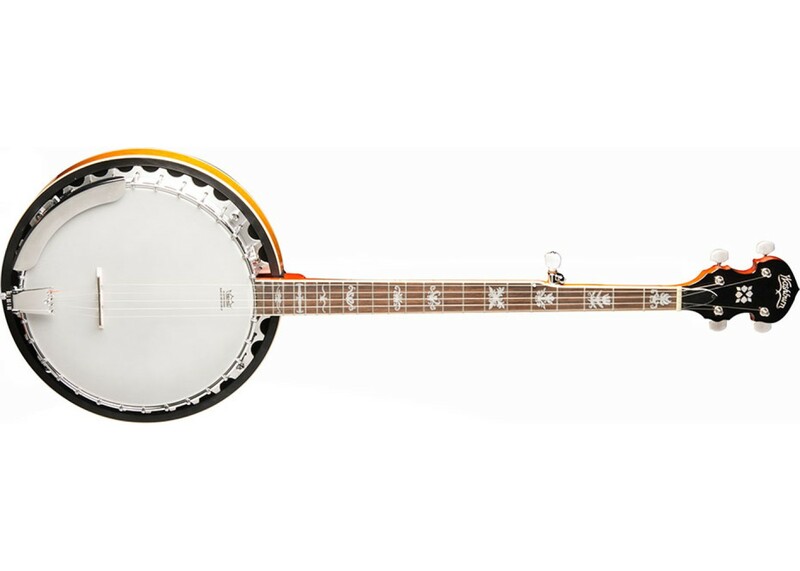 The Washburn B10 banjo pumps out the volume and tone you expect from a quality banjo. This resonator-back banjo gives you the volume and projection you need to be heard in any setting. A smooth-playing neck with a rosewood fretboard is effortless to play from the first fret to the last fret. The genuine Remo head combined with the ebony-topped maple bridge deliver the bright and punchy sound you want. 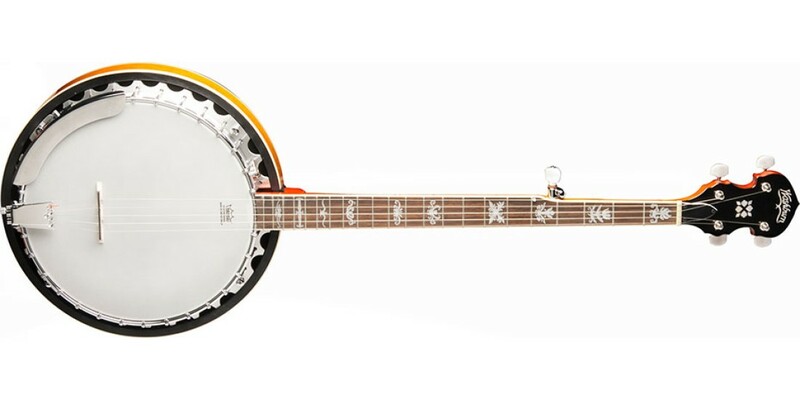 When you want killer banjo tones at an affordable price, you want the Washburn B10 resonator-backed 5-string banjo. Additional Info: Aluminum Rim, Notched steel tension hoop, 30 brackets, Chrome Armrest, Mahogany resonator, Traditional tailpiece, and geared 5th string Planetary tuner.